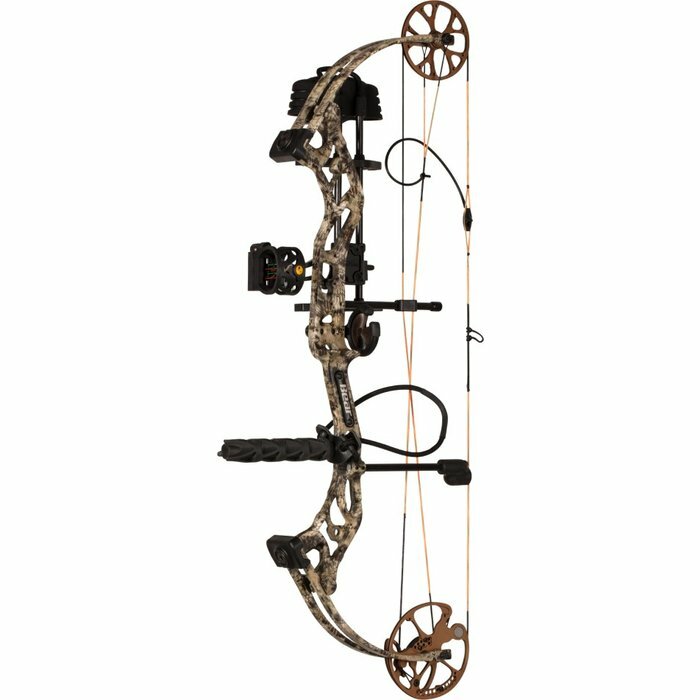 Come get fitted and shoot this bow now! These limbs provide unmatched flexibility and rigidity and allow for maximum weight adjustability for a customized fit for any shooter. The unique shape of the limb creates a reliable load distribution. Finally, a bow that delivers premium performance with a design tailored specifically for the female shooter. The Prowess comes in a Ready to Hunt design so you are ready to dominate right out of the box. This bow is lightweight, fast, smooth to draw, with a silent release – a weapon that is all-business especially when it counts.